You can watch Rugby Union on Sky Sports without a contract by signing up to a NOW TV Sports Pass! Watch free, live Rugby Union streams from all over the world with Bet 365's Live streaming service. With access to over 100,000 live Rugby and many other sports matches each year, Bet 365 offers up-to-the minute score updates whilst you watch online. To access their live Rugby Union streams, you simply need to sign up to their service and deposit £10 to your account. 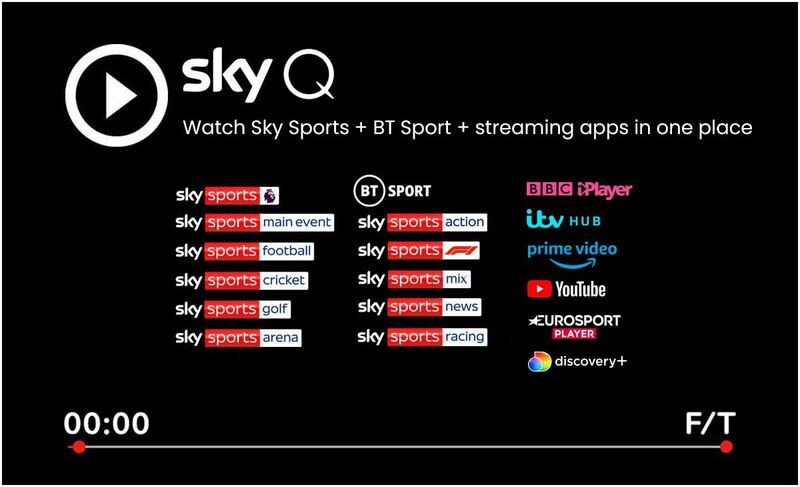 With access to over 40 Rugby matches, and hundreds of live football matches from the top leagues in Europe, BT Sport boasts a huge amount of live sporting action in the UK.